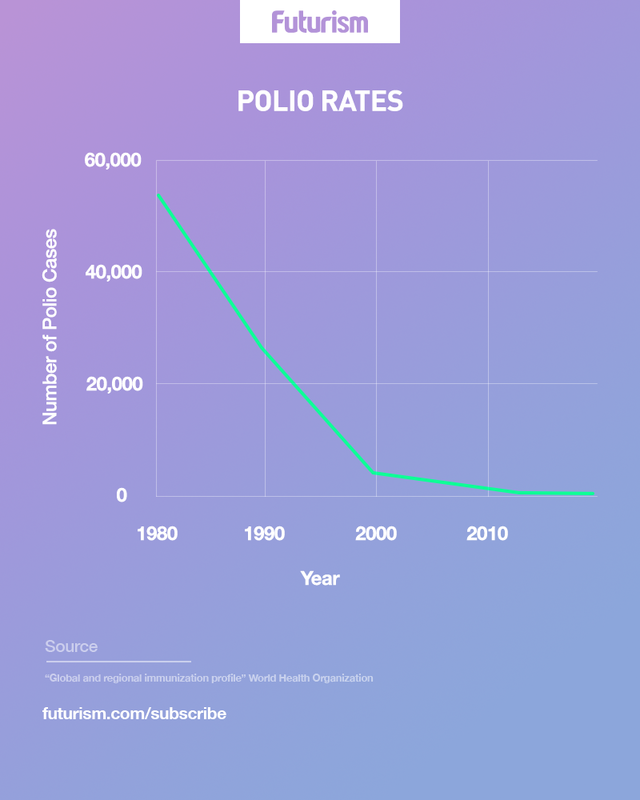 If we stop now, we could see 200,000 new cases of polio every year within a decade. Polio is a dangerous viral infection. Most people will never know they were infected and about 5 percent will experience only flu-like symptoms. However, polio attacks spinal nerves and the base of the brain in around one percent of cases, leading to paralysis in a matter of hours or days. The paralysis can be treated, but roughly one of every 200 people affected develops a permanent condition such as muscle weakness, muscle shrinking, tight joints, or deformities, including twisted feet or legs. The Rotary Foundation has been pivotal in combatting the spread of polio, traveling to some of the world’s most remote and dangerous places to administer vaccines. Rotary and the Bill & Melinda Gates Foundation have raised a combined total of $1.5 billion in funding to combat polio, and the organization is largely responsible for its rapidly decreasing prevalence in the world today. In total, infection rates have decreased by 99 percent since 1988, and over that period, 16 million people have been saved from paralysis. However, the disease is potent and highly contagious, which means a single infected person could lead to 200,000 cases a year within ten years if the global effort to eradicate polio does not continue. The impact of the polio vaccine is a testament to just how successful the method can be in fighting diseases. However, while much of the work toward fighting polio has already been done, other diseases are still rampant, and the potential for vaccines to fight these diseases has been compromised by both fraudulent news stories and cultural beliefs. 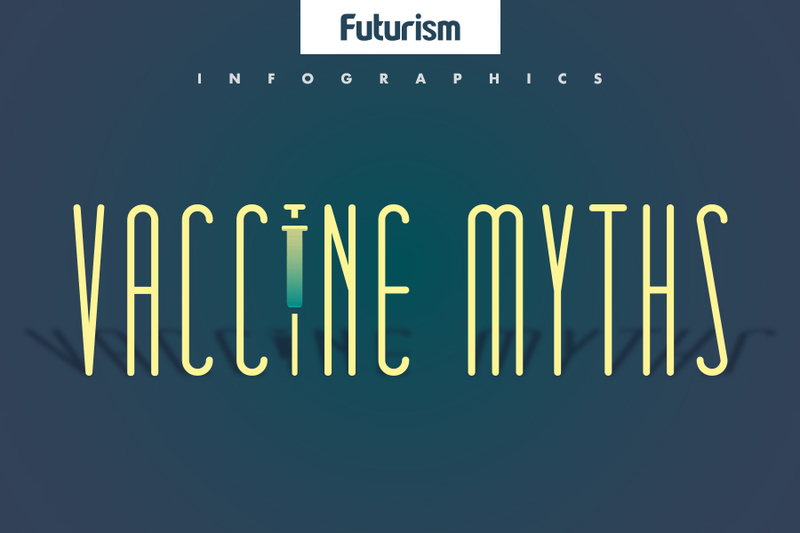 Misinformation has affected how people perceive vaccines as well. Incidents such as Andrew Wakefield falsely claiming that the measles, mumps, and rubella (MMR) vaccine leads to autism, as well as the false claim that too many vaccines can overwhelm a child’s immune system, have impacted the use of vaccinations in the developed world, with measles outbreaks occurring amongst unvaccinated children in the United States. Vaccines hold the key to eliminating many diseases that cause irreparable harm to individuals and communities. Success stories like polio, the work of individuals such as Bill Gates, and constant development in the sector — which includes a vaccine for malaria and the invention of single-use needles — are all vital to ensuring as many people worldwide as possible are vaccinated.